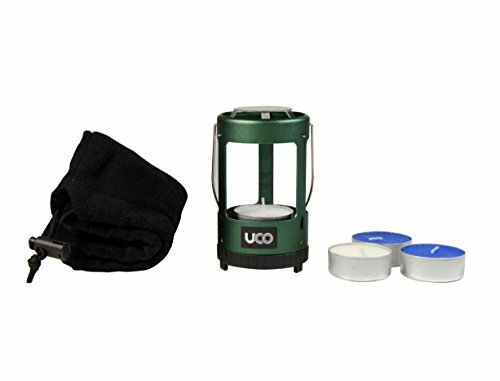 The classic UCO Original Candle Lantern in a convenient value pack that also includes a 3-pack of UCO 9-hour candles and a soft, fleece bag for storage. 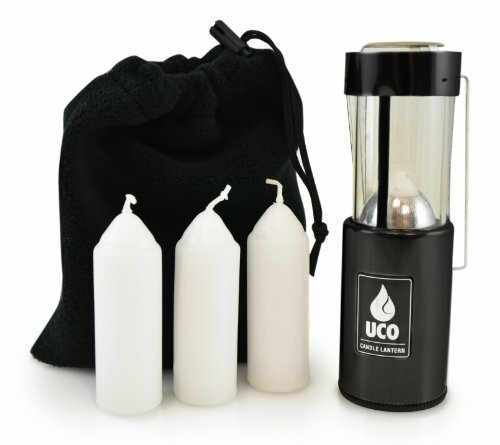 The UCO Original Candle Lantern is equally suited to camping and outdoor activities as it is to providing lighting at home in emergency situations. 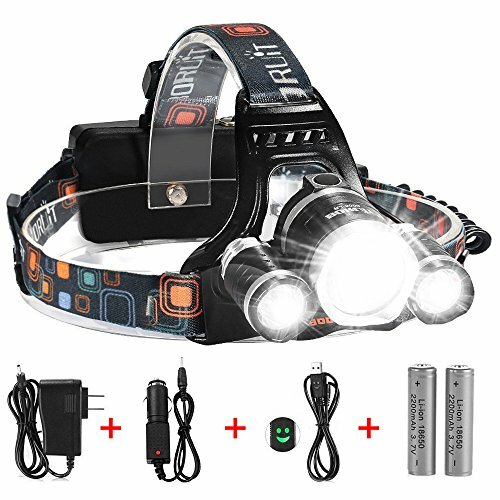 The lantern is collapsible to minimize space and features an easy-sliding glass chimney that creates a windproof environment for the candle. The spring-powered candle tube pushes the candle up as it burns, keeping the flame burning at a constant height. A viewing slot allows the user to monitor the remaining time of the slow-burning candle. 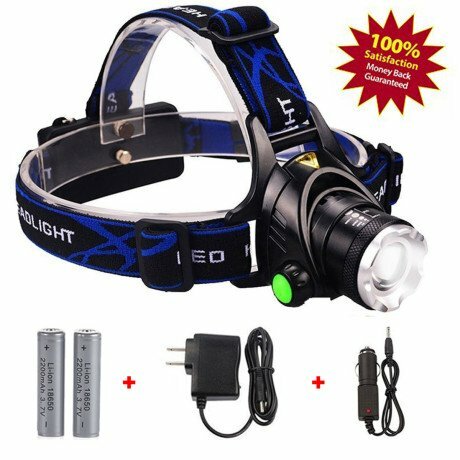 Includes carrying handle and hanging hook. 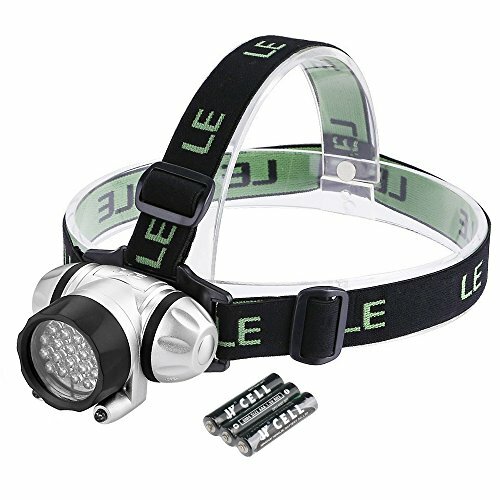 Two Inch in diameter, the lantern stands 6.5 Inch when opened and collapses to 4.25 Inch when closed. Weight (with candle) is 6.4 ounces (181 g). Brass lantern 8.8 ounces (249 g). Made in the USA.